This is 2 Bedrooms, 1 bathroom, Move in ready home. The home is freshly painted with neutral colors. There is a beautifully updated eat in kitchen, with warm raised paneled cabinets, Corian counter-tops, tiled floor, and lots of recessed lighting. There is Berber carpeting in the large living room and both bedrooms. 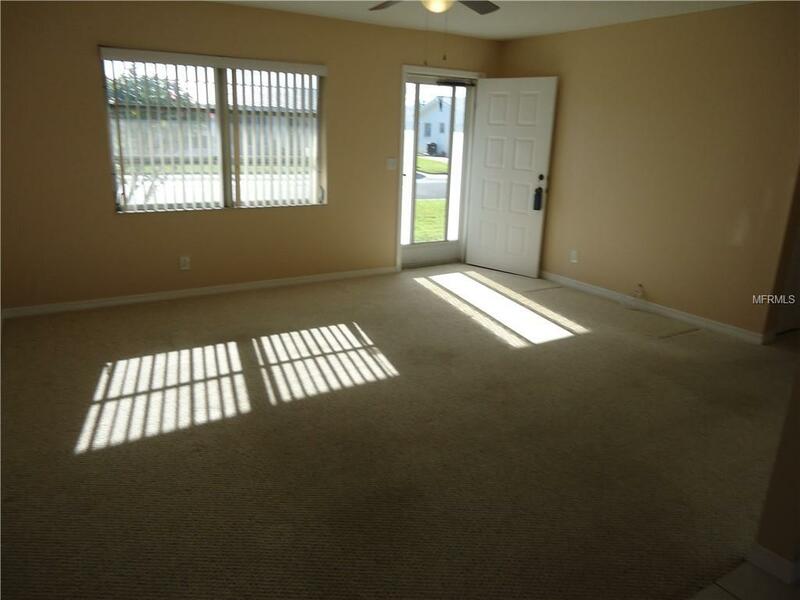 Through the sliding doors is a spacious Florida room. 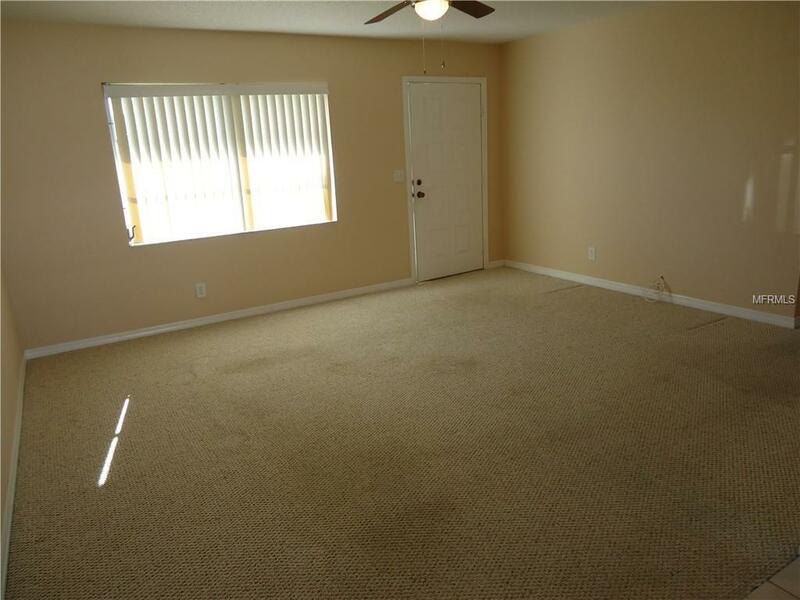 This room is carpeted. There is a good size 1 car garage with plenty of storage. This Unit has an active community with a clubhouse and gorgeous heated pool. 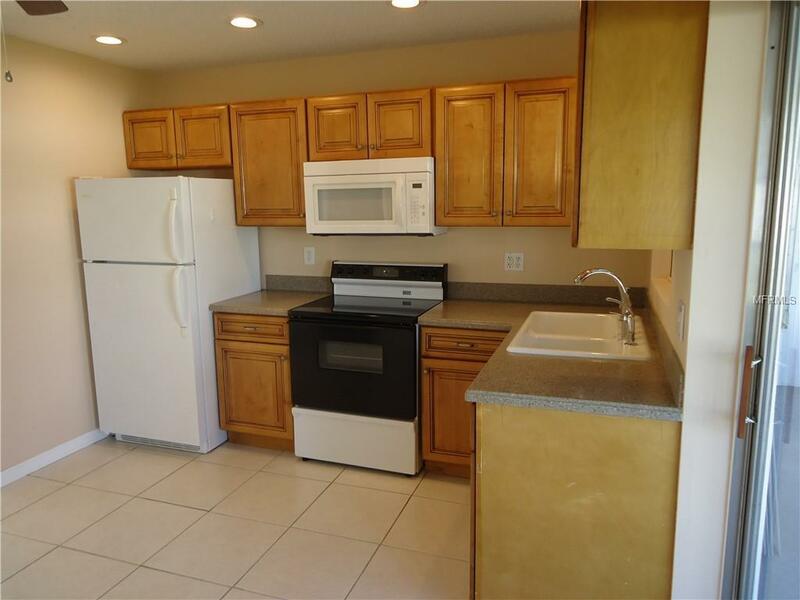 This Unit has an active community with a clubhouse and a gorgeous heated pool. The community is pet friendly. The Condominium Association, maintains the roof, exterior, lawn, removal, water, cable and Internet. 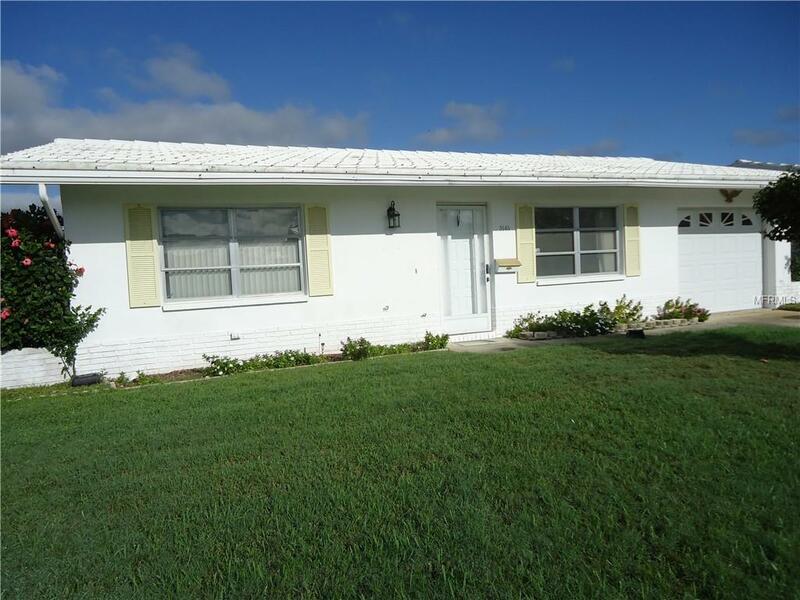 A great home for year round or snowbird living. Listing provided courtesy of Mainlands Best Real Estate Inc.